What you mean "it's not doing anything"? I did a quick export and is working. This is a exported terrain from "Empty Terrain" or the sand level. I mean, it looks like it's processing something for a moment, but then no files are written. What's also weird, is when it opens the file dialog to let me choose where to save it, what to name it etc.. it's an "Open" dialog, instead of a "Save" one. 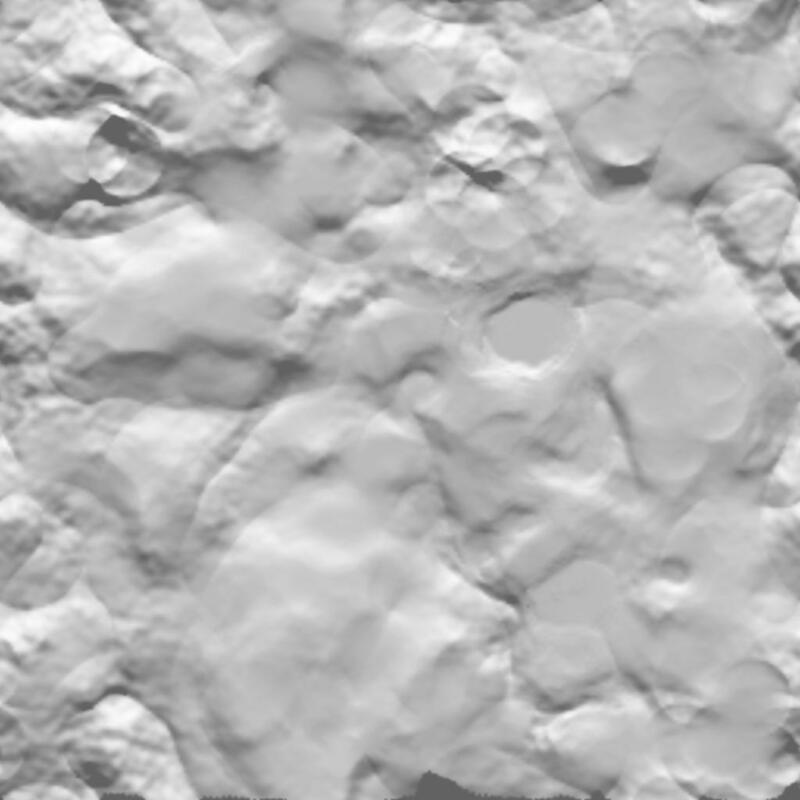 Also, the image you posted looks more like a lightmap than a heightmap.. or is that one of the images exported with it? yes, at first may be weird. Here just need to select the folder. The heightmap will have the name of the terrain "theTerrain_heightmap.png" and "theTerrain_layerMap_0_sand.png"
The true I almost no use terrain, so not sure the cons. I remember @ Duion did some terrains with it. Okay... found a way to make it work. Basically, if I just type in the path I want to export it to, rather than using the File Open dialog, it works fine. So.. .got that to work at least lol. That function works all correctly, the only issue is with the dialog, that can be confusing, since you need to know that you have to select the terrain block first and make sure a valid path is entered below, I always export them into the game directory, so I don't have to bother with picking a folder.